The City of Artesia Summer Recreation Program is still accepting interested participants. The program is open to children ages 6 and up and will run from 8 a.m. – noon, Monday through Friday, through July 28 at the Artesia Center, 612 N. Eighth St. Open recreation is also available from 1­5 p.m. Monday through Thursday. Cost is $50 per child and includes a t­-shirt, dance and prizes. 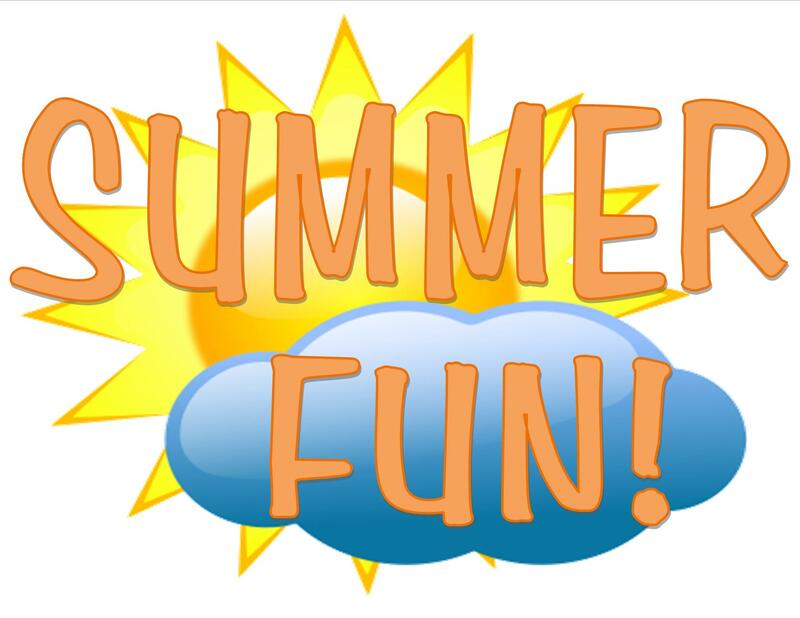 Each day, children have the opportunity to engage in activities ranging from games and arts and crafts to exploring the recreation theme: Journey through Summer. To register or for more information, call the Center at 746­-9009.